Editorial Note – I was given a copy of The Age of Light by Whitney Scharer in return for a review. 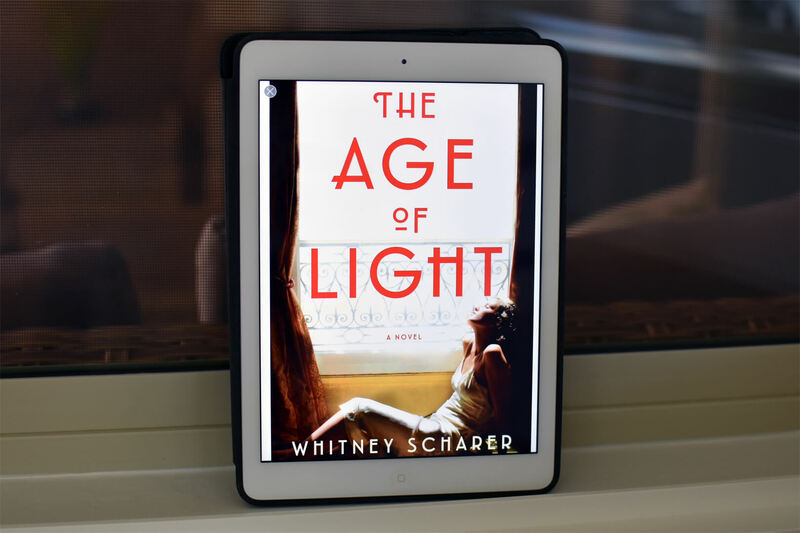 The Age of Light by Whitney Scharer is an exquisite historical fiction novel about the real-life Vogue model turned renowned photographer Lee Miller. The writing will draw you in immediately and you won’t want to put this one down. The story follows Lee when she’s arrived in Paris from New York—she’s tired of being photographed and is ready to become a photographer. 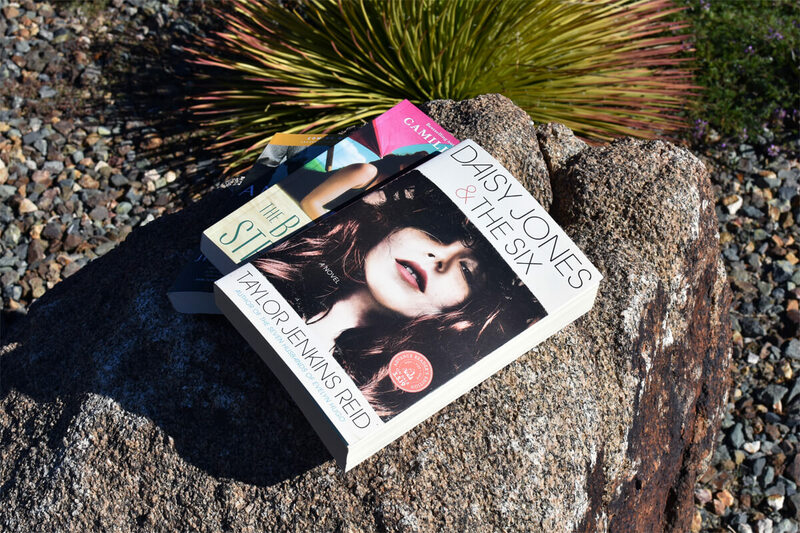 A chance encounter leads her to the famous Surrealist Man Ray where she convinces him to take her on as his assistant and teach her everything he knows. The two work closely together and eventually their personal and professional lives become intimately entwined, changing the course of Lee’s life forever. Lee’s journey takes us from the cabarets of bohemian Paris to the battlefields of war-torn Europe during WWII, from discovering radical new photography techniques to documenting the liberation of the concentration camps as one of the first female war correspondents. For more about the synopsis, click here. As you can see, Lee lived quite a life. Instead of telling her story in a traditional style, the chapters alternate between Lee’s life in Paris and as a war correspondent in WWII. However, the main part of the story is about her growing into her talents in Paris and her complicated love story with Man Ray. While her war experiences are covered in rich detail, I actually would have loved to have read more about her time as a photographer of war. But I see why the focus was of her start. 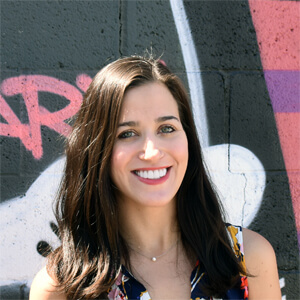 We really get to know how Lee develops her techniques and the importance of her achieving success and making a name for herself. The writing is so vivid and detailed and really paints an image of Lee in all forms—somewhat retired on her farm in Sussex, her start in Paris and seeing the horror of war up-close. 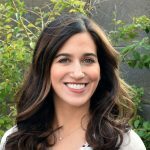 Yes, the story is based on a real person but the author Whitney Scharer really brings her to life. I will say that while this book is clearly in the historical fiction genre, there are many elements of the romance genre. I feel the author wanted to showcase Lee in all her layers from talented photographer, beautiful model, her tough as nails personality to also her sensual side. The author does not shy away from exploring Lee’s wants and desires. If you tend to avoid romances, don’t let that deter you. It’s all handled well and does not take away from the story where you’re reading only about romance. At the heart of the story is Lee wanting to craft her own legacy and not live in the shadows of a man. While photography and art bring Lee and Man Ray together, it also carries plenty of complications. He’s possessive and obsessive and while he does support her, he doesn’t want to be outshine in any way. In many ways this story reminded me of Love and Ruin by Paula McLain, which is about the famed war correspondent Martha Gellhorn’s journey to forging a path as a writer. And she also so happened to be in a relationship with Ernest Hemingway in a significant time in her life. Like Lee, she also struggled with balancing her own artistic ambition with his. Lee overcomes the odds in so many ways. When people write her off as just a model, she proves she’s capable of taking photos that will contribute quite a bit to the surrealism movement of photography. While the book takes place primarily in the ’30s and ’40s, Lee is quite a modern woman and very much a feminist. The big question is can she reconcile romantic desire with artistic ambition? And what sacrifices will she have to make? This is a beautiful, heartfelt read about a capable, intelligent and strong woman who did it all her own way. Thank you to Little, Brown and Company and NetGalley for the advanced copy! If you want to learn more about Lee Miller, check out this article that gives an overview of her life and shows some of her photographs. Also, apparently Kate Winslet is supposed to start in a movie about Lee Miller’s life, according to this 2017 Hollywood Reporter article. The movie is based on Lee Miller’s son’s authorized biography, The Lives of Lee Miller. If I see any more updates about the movie, I’ll be sure to write it about on the site. Happy reading!